Its officially summer , its time to get out and have some fun in the sun. When packing for your next outdoor adventure or at the beach. 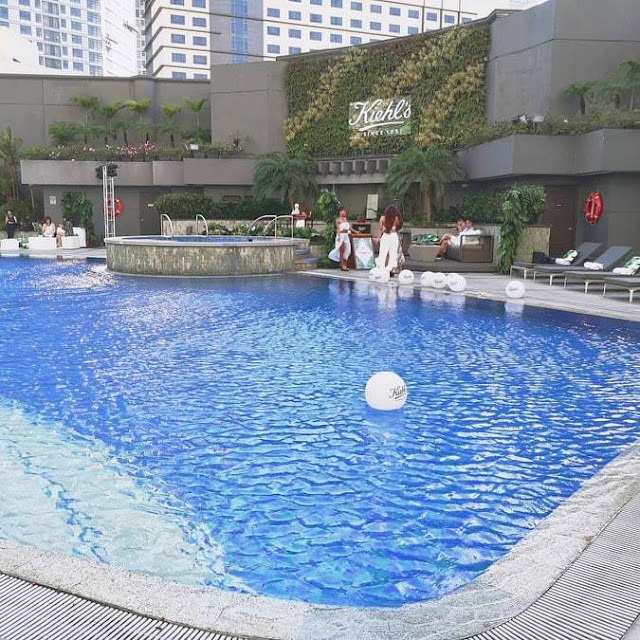 Dont forget to bring one of the most important items; your sunscreen. To prevent sun damage, premature ageing and skin cancer. 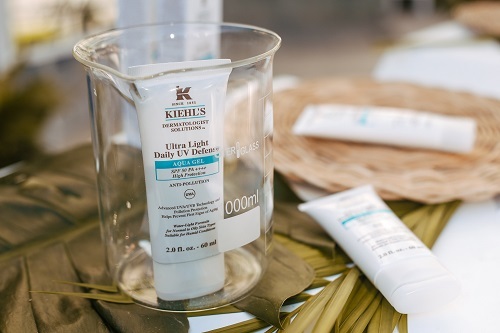 A good sunscreen or sunblock like Kiehl’s Dermatologist Solutions Ultra Light Daily UV Defense Aqua Gel SPF 50 PA++++is a must in your beauty arsenal! This is one of my favorite SPF's. It is extremely light weight with no residue. Its good for oily skin, like mine because it dries out matte. It gives high protection, also it does not interfere with other products or makeup. Just make sure to put some moisturizer over it. I like that it acts like a base, my powder foundation lasts until 8 hrs when I wear this. Kiehl’s Philippines recently unveiled Dermatologist Solutions Ultra Light Daily UV Defense Aqua Gel SPF 50 PA+ at the Ascott Hotel poolside in Makati. 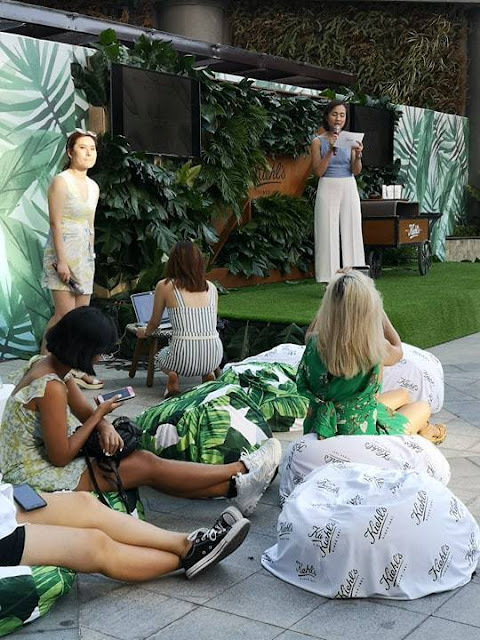 It was attended by selected beauty bloggers and influencers. Ms. Kaila Nicdao, business unit director of the luxury division of L’Oreal Philippines graced the event together with Ms. Joan Hwang, Senior Product Manager of Kiehl’s Philippines. Stella Rosa wines provided mocktails. She also talked about the Activated Sun Protector which is the brand’s first and only water resistant sunscreen available in the country. 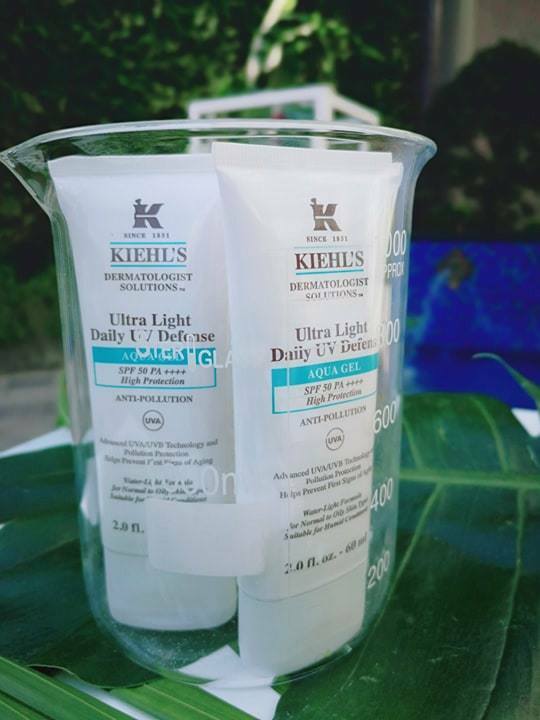 Dermatologist Solutions Ultra Light Daily UV Defense Aqua Gel SPF 50 PA+++is a collection of advanced skin care formulated by Kiehl’s chemists together with dermatologists to effectively address skin concerns. 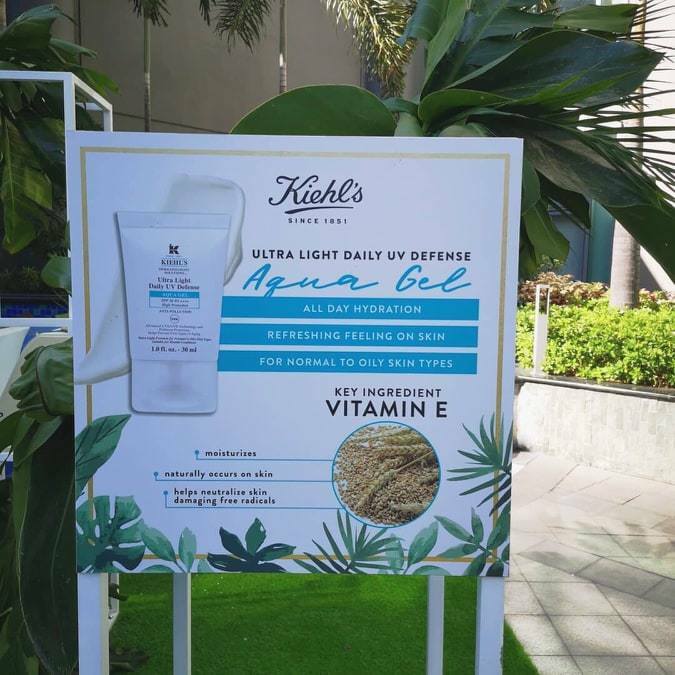 Best known for the Clearly Corrective line, the Powerful Strength Line-Reducing Concentrate and Ultra Light Daily UV Defense, the range boasts a big chunk of Kiehl’s customer favorites both in the Philippines and globally. The Ultra Light Daily UV Defense. Sunscreens all have an SPF 50 PA++++ that protect the skin from the sun for up to 8 hours without direct sun exposure. 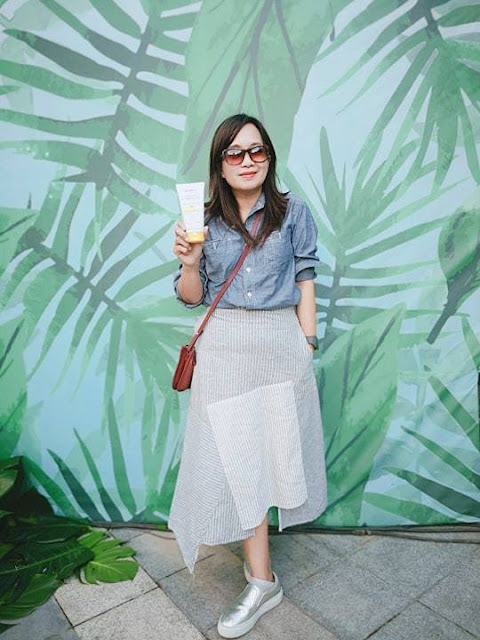 On top of this, it also provides both UVA and UVB protection to ensure that the skin is protected from both premature aging and possible burning. Having found that customers expressed interest in a lightweight sunscreen that is suitable for humid conditions and does not exacerbate oily skin. 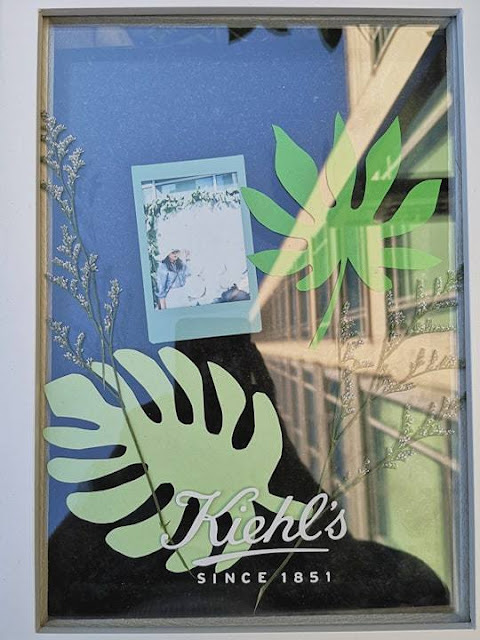 Kiehl’s chemists developed a water-light formula: the brand new Dermatologist Solutions Ultra Light Daily UV Defense Aqua Gel SPF 50 PA++++. 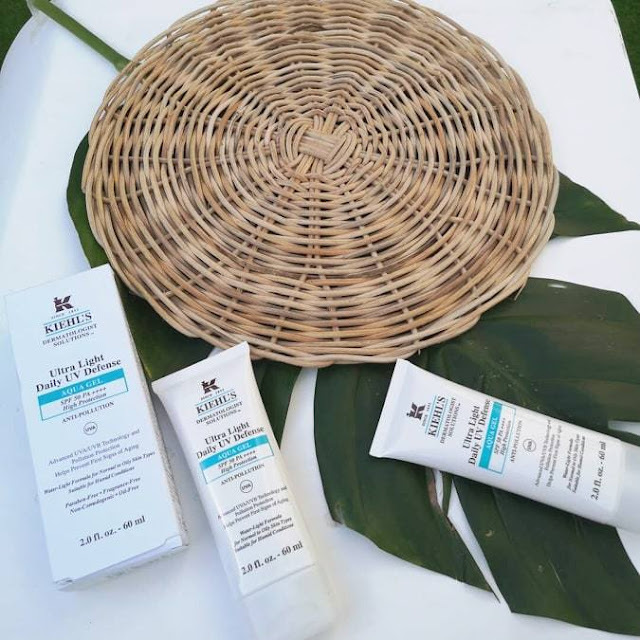 Like the rest of the range, the new formula also defends the skin against harmful UVA/UVB rays, and forms a protective barrier on the surface of the skin to prevent oxidative stress from environmental aggressors. Combined with the antioxidant power of Vitamin E, the formula keeps the skin hydrated all day. It is also unscented and non-comedogenic. Summertime marks the beginning of unending beach trips and outdoor adventures. Luckily, Kiehl’s ensures that everyone can be covered without covering up no matter where they are or what they do. 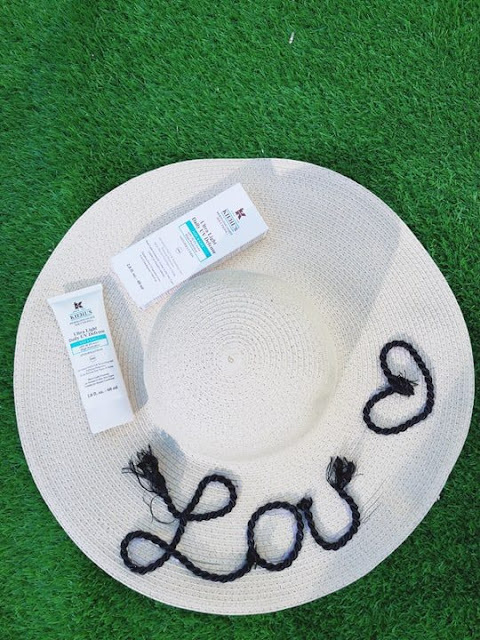 The Activated Sun Protector is a face and body sunscreen that’s perfect for the for the beach and adventure lovers because it is water-resistant and sweat-proof; plus it’s coral-friendly. It contains Vitamin E and L’Oreal’s patented Mexoryl SX and XL which are two organic filters that protect patented Mexoryl SX and XL which are two organic UV filters that protect against UV rays with high photostability against UV rays with high photostability. It also provides maximum UVA and UVB protection at SPF50 PA++++. 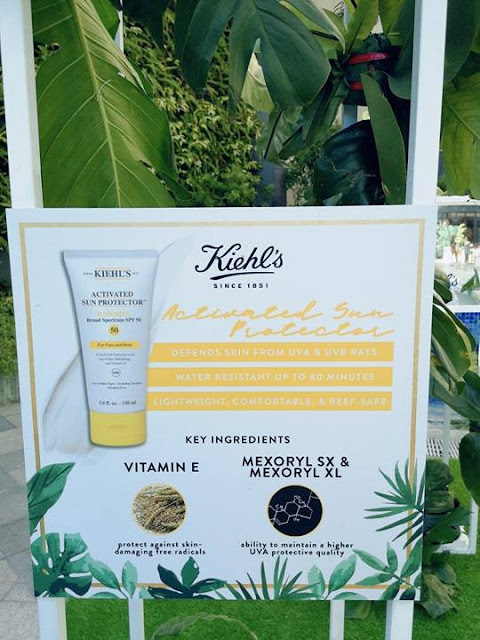 All of Kiehl’s sunscreens have the highest effective UVA and UVB protection, so that everyday can be a Sun Day! Dermatologist Solutions Ultra Light Daily UV Defense Aqua Gel SPF 50 PA++++. 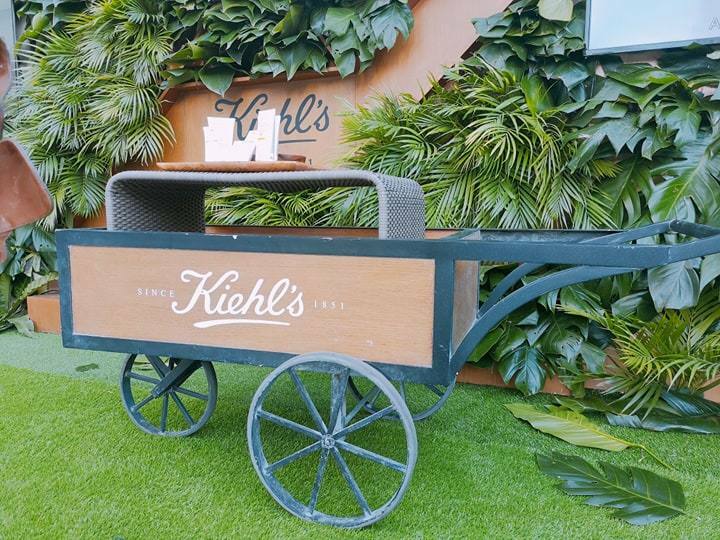 Available in all Kiehl’s Since 1851 stores nationwide by April 15.